gotta start somewhere reading is first...great tool for practicing to speak and read. Kindle version has very small writing. The price is right, though. I just end up zooming in and out a lot. 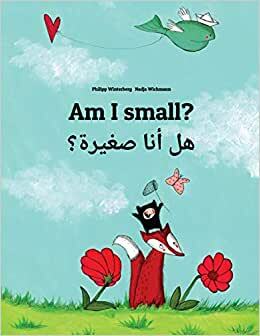 5.0 颗星，最多 5 颗星... really small for her age and this book was great..
My daughter is really small for her age and this book was great .... " First grade "